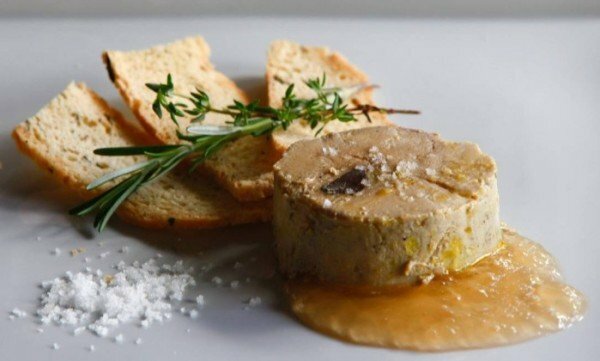 Brazil has banned the production and sale of foie gras in the country’s largest city, Sao Paulo. Foie gras, originally a French delicacy, is made from the fatty liver of force-fed ducks and geese. Sao Paulo councilors said animals go through a great deal of suffering for the production of the pate. Animal rights campaigners have hailed the move, but some of Sao Paulo’s best-known chefs have voiced concern. Foie gras is produced worldwide. Several countries, including Britain, Germany, Italy and Argentina, have banned its production. But the sale of the pate is still allowed in most of them. The Sao Paulo city council has set a fine of 5,000 reais ($1,500) for restaurants and bars that break the new law – which will take effect in 45 days. “Foie gras is an appetizer for the wealthy,” said the law’s author, Sao Paulo councilor Laercio Benko. “It does not benefit human health and to make it, the birds are submitted to a lot of suffering,” he said.